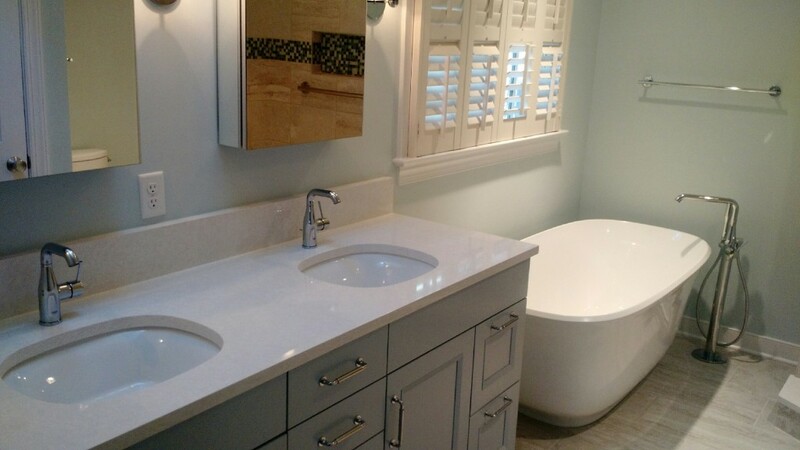 Bathroom Installation | Glen Allen | Carroll Plumbing & Heating Inc. If you’ve only ever used Carroll Plumbing & Heating Inc. for plumbing repair, you’re missing out! Our bathroom plumbing installations are just as impressive. 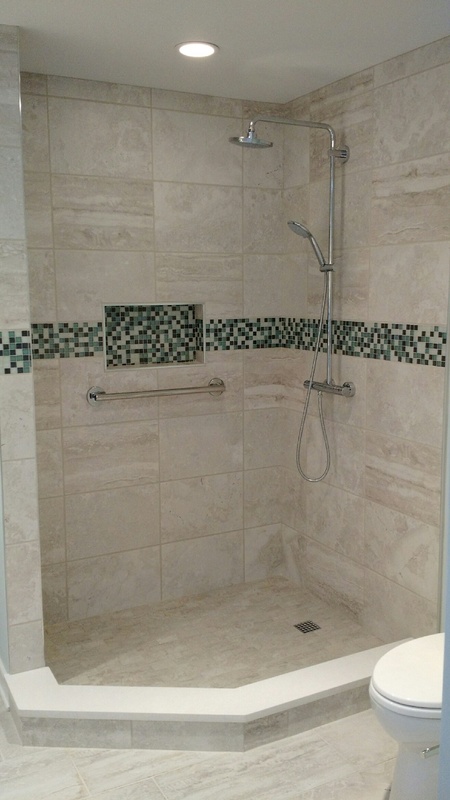 This recent project job trimmed out a new shower, toilet, tub and vanity for a home in Glen Allen, VA. Whether you’re faced with closet-sized bathrooms in your historic Richmond residence, or are less than satisfied with the current plumbing fixtures in your suburban Henrico County home, our plumbing experts can help! At Carroll Plumbing & Heating Inc. we offer far more than plumbing repairs and service, our plumbers and technicians are a valuable resource for your bathroom remodeling project. From installing new fixtures to re-routing plumbing lines for a full renovation, we can ensure that your plumbing system isn’t compromised during your remodeling project. Contact us today to learn more about why Richmond homeowners use us for all their bathroom plumbing needs!